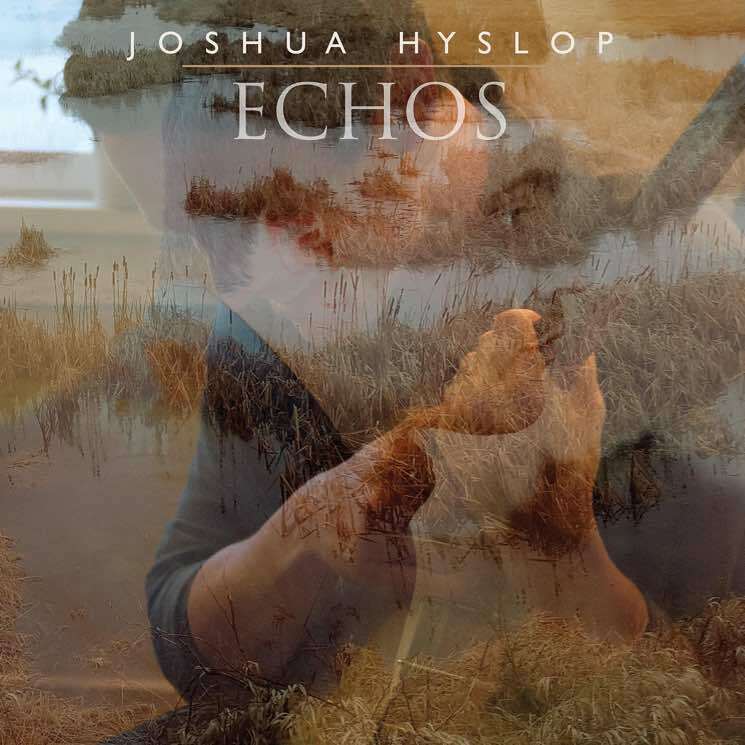 ​Joshua Hyslop Announces 'Echos' LP, Premieres "Fall"
West Coast singer-songwriter Joshua Hyslop gave us new track "Wells" last year, serving as an one-off single between albums. Now, details for his next full-length release have been revealed. Titled Echos, the new album will arrive on February 23 via Nettwerk. It marks the follow-up to 2015's In Deepest Blue. "Echos is an album about empathy," Hyslop said in a statement. "I wrote most of these songs about real experiences that people close to me have had in the past year or so. A few reflect my own life, but mostly these tracks came from listening to other people's stories and then attempting to capture and articulate the emotions within. My hope is that it deeply resonates with people, encourages and reminds them to treat each other with kindness." See the full 11-song tracklisting for Echos below, then hit play to hear lead single "Fall" beyond that. Echos is now available for pre-order here via Pledge Music. Hyslop has also announced a string of upcoming live shows, which are also listed below.